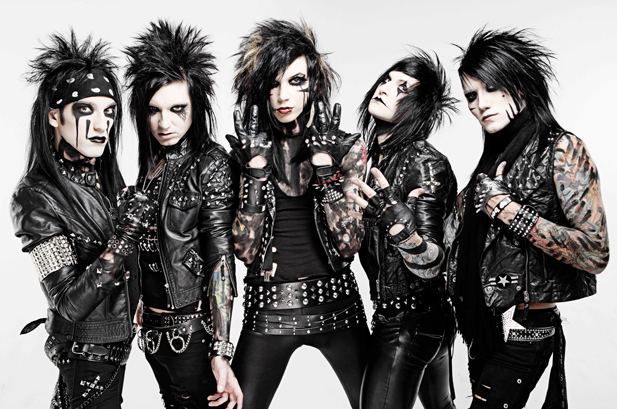 Black Veil Brides will release their new album, Wretched And Divine: The Story Of The Wild Ones, on Jan 8. Pre-orders are on sale now. Check out the official tracklisting and album art below. Tell us what you think!